conner is a studio artist working in natchez mississippi. his studio is in beautiful downtown natchez. 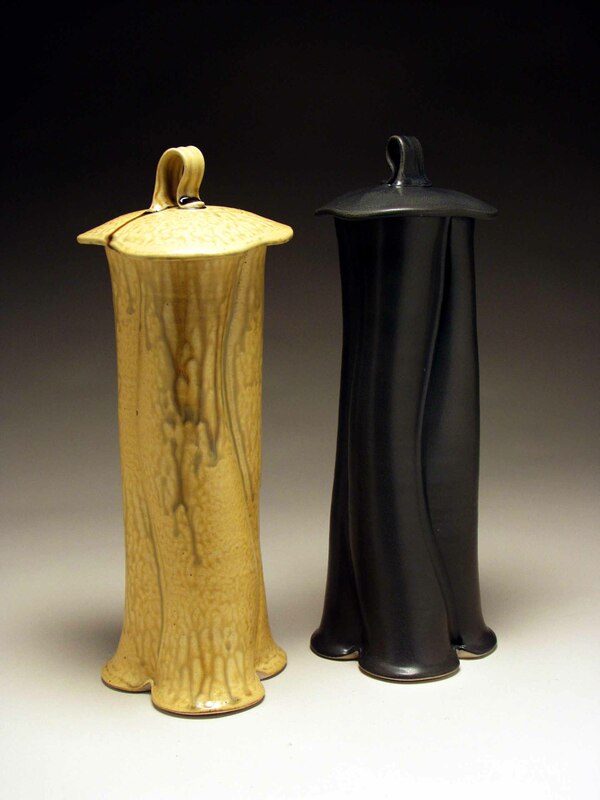 his current work is focused on vessels, most a combination of wheel thrown and slab components all altered in some manner. he has also started working an a larger scale with a variety of materials. conner is inspired by nature; he intends for his work to look as if it 'grew that way' rather than being made. in addition to spending time in his studio making artwork, conner teaches a limited number of workshops and exhibits his work at select locations. 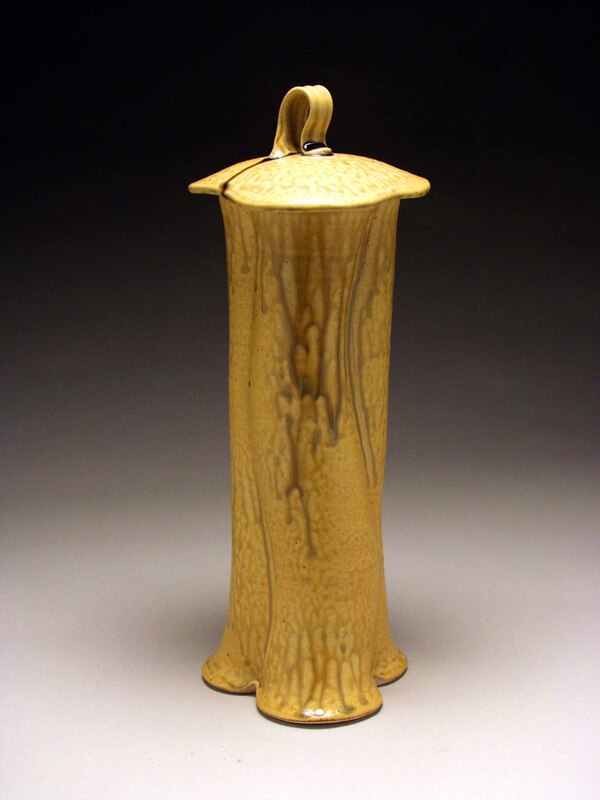 conner has received recognition and awards from a variety of galleries, art festivals, national clay organizations and art associations. 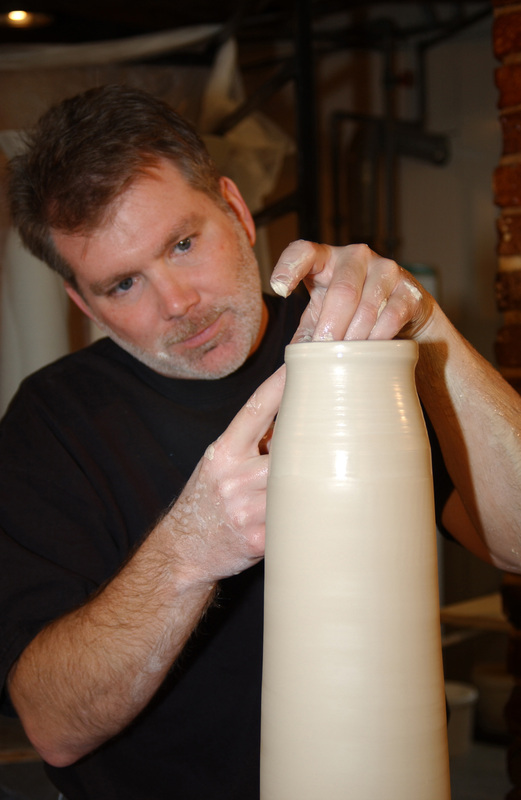 his work can be seen in books about glazes, teapots, cups, bowls and pitchers as well as national periodicals - clay times and ceramics monthly. conner's artwork can be found in fine galleries and museums across the united states and in private collections in the united states, europe and asia. 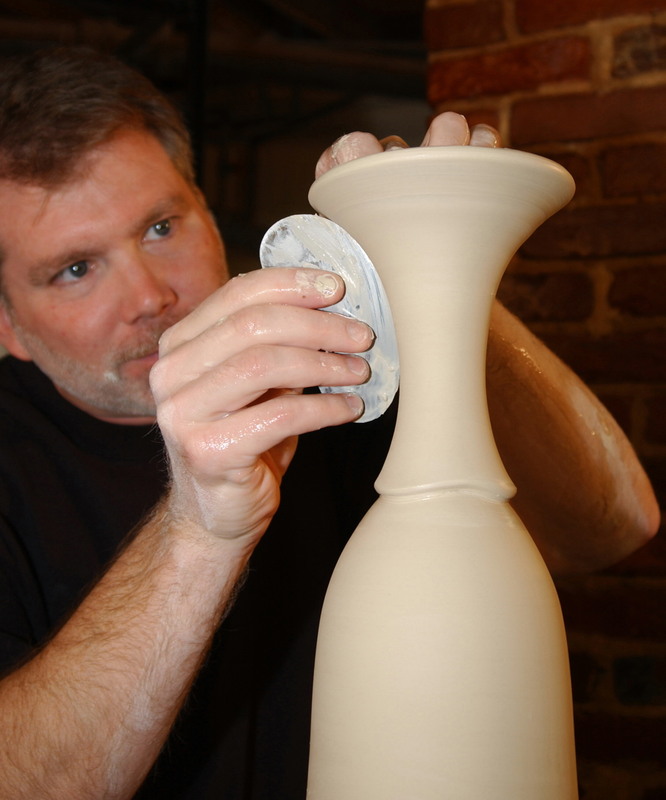 conner travels to teach workshops internationally and teaches locally at natchez clay. conner teaches a limited number of of workshops throughout north america each year. the gallery of conner burns is located at 209 franklin street in downtown natchez. it focuses on the work of conner burns, but also regularly hosts special exhibits of other guest artists. visit the gallery to see the greatest representation of the work of conner burns. the studio of conner burns is also in this building, so a visit to the gallery also allows a peek into the artistic method and new work in process. the gallery is always open by appointment (601 446 6334), is often open on saturdays (1-5pm) and is open randomly on other days.